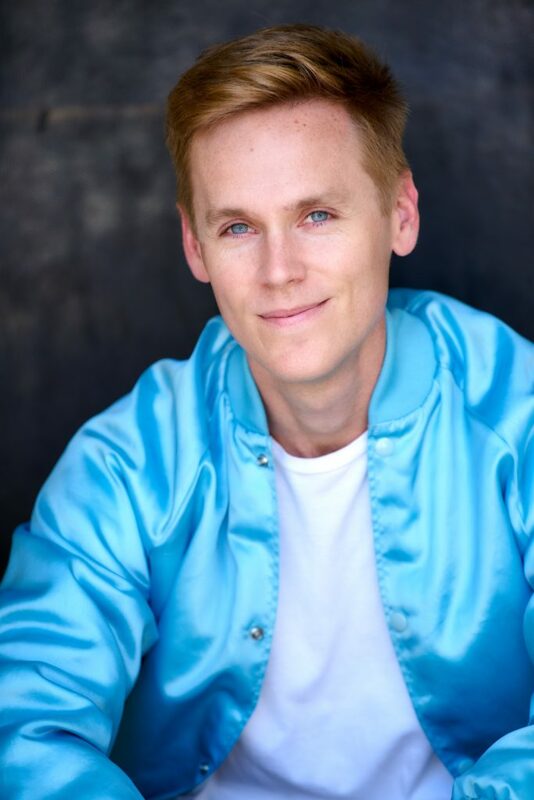 I chatted with Zach Noe Towers about his comedy career and his latest projects. I grew up in St. Louis, Missouri. I started doing local theater around ten. After college graduation I moved to Los Angeles. What was your first standup experience like? Incredibly nervous. My friends knew I wanted to try standup but I was just too nervous. So a friend of mine signed me up for a ‘bringer show’ where you bring people to the show so they can watch you. I brought about forty guy friends..that was a lot! I went toward the end of this long set. I was so excited to be there, it gave me that high that comedians crave. You were named one of TIME OUT’s Comedians To Watch in 2018. What did they feel like? I was really lucky to be one of their picks. After that, I got great representation, one of the new faces on “Just For Laughs”, etc..I’m really grateful for them. You directed, wrote, and starred in a film called “Killer Friends.” Which was hardest to do? Oh maan. I will probably NEVER wear so many hats again. It was my first time directing AND producing. I think producing was the hardest. It’s the complete opposite of being on screen. It’s the knitty gritty details most actors do well with. What is “OUT On Stage” and how did you get involved? “OUT On Stage” exists in two forms. There’s a feature length film and an episodic series. Dekko approached me the idea of doing a comedy special for them but I felt like I wasn’t there yet in my career. Their other suggestion was a sampling of gay comics and I would host. That just sounded PERFECT for me. I knew so many queer comedians who haven’t been given a platform. Why do you think “OUT On Stage” is important? It’s important because our voices are not represented well enough yet in the comedy world. I’m thrilled to see how it all turned out. I’ve been with it from the beginning and I can’t wait to see the final project. 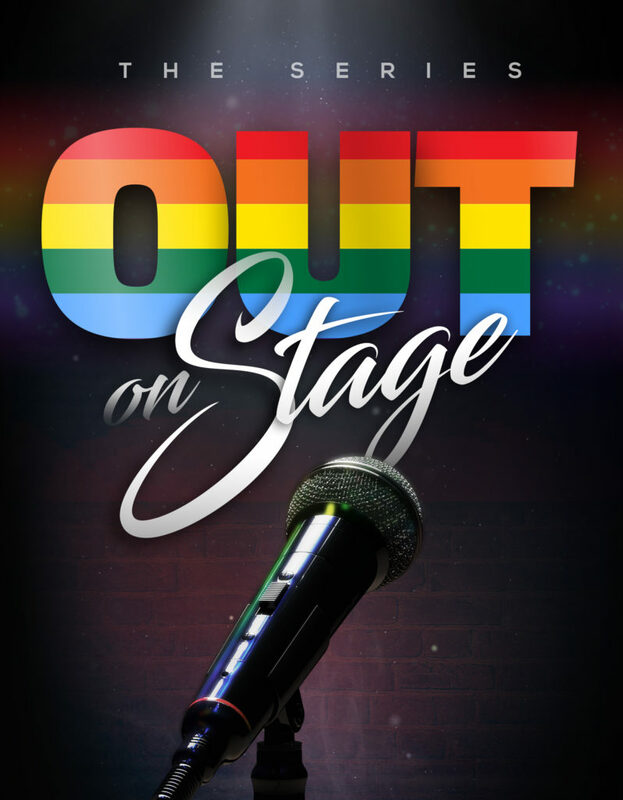 “OUT On Stage: The Series” is streaming NOW on Dekkoo and their Amazon Prime Channel!